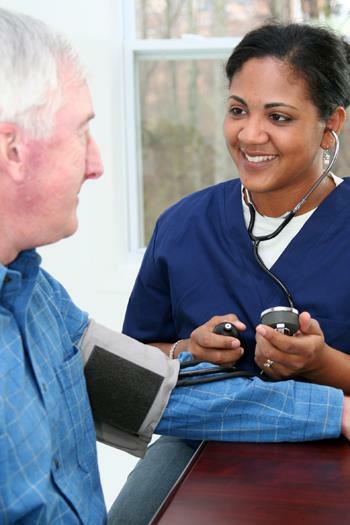 Make an appointment with the healthcare assistant for blood tests, BP checks and weight checks. All GPs offer family planning and counselling while Dr Macpherson, Dr Downer and Dr Sullivan also offer contraceptive implants. We hold annual clinics for flu vaccinations. These are held on specific days during the month of October. Dates of these clinics will be posted in the waiting room well in advance. We provide maternity and child health surveillance services. New patients can request a health check as part of our programme for health promotion. This clinic, at the Western General Hospital, is run by specialist nurse practitioners able to assess, diagnose, treat and/or refer as appropriate, patients with a wide range of minor injuries. The practice provides various joint and soft tissue injections. Please make an appointment with any doctor to discuss this after which a double appointment will be booked with the appropriate doctor for the injection.